Hi! It's Jilly. 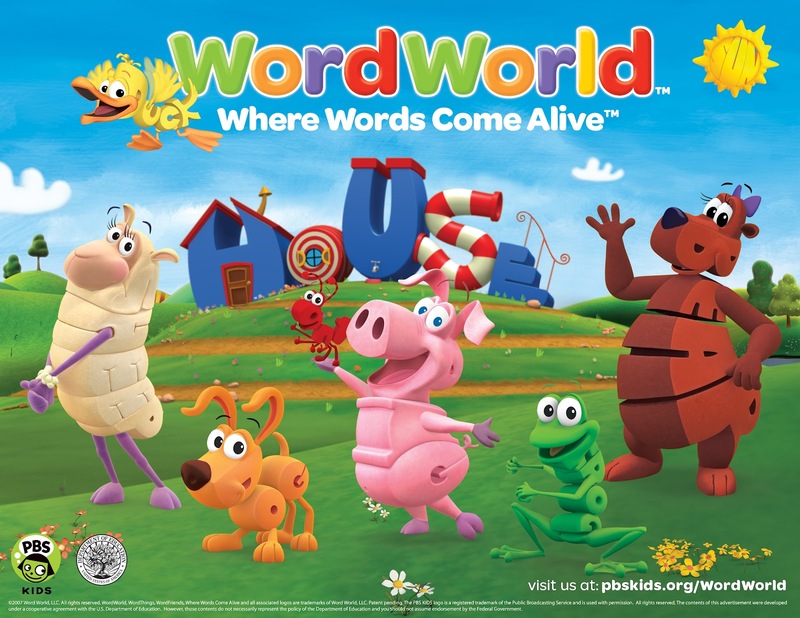 Have you ever seen the show "Word World"? It's a kid's show on PBS. My kids love to watch it. I really like that they teach spelling and help kids see how the letters work together to form words. The characters drive. me. CRAZY!! They are SO annoying! Especially the duck. I want to shoot him and smother him in an orange sauce. Every time he speaks I just cringe. Do the people who write these shows think about the parents who have to listen to this stuff AT ALL?! Ugh! Although, there is one thing about the show that is pretty awesome. Whenever the characters want something, they just spell the word and the thing appears! How cool would that be in real life?!?! "It's time to build a word. Let's build it. Let's build it now." Heck, I'd even settle for c.l.e.a.n. k.i.t.c.h.e.n, or m.i.s.s.i.n.g. s.h.o.e. Thanks so much for linking up at the GFC hop today, Jilly. Have a splendid night! LOL! Too funny, Jillian! Miss you! Yay! Glad to have you here! 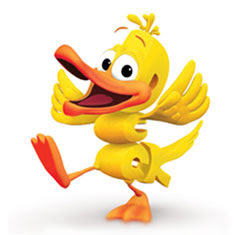 My question is...why does the Duck have to act soooo stupid? Seriously!? OMG that show drives me CRAZY!! That and "Little Bear" on Nick Jr. make me want to stab myself in the eyes! Stopping by from the GFC hop and am now your newest follower:) Hope you can come check out Crazy Mama Drama ! we haven't gotten to this show yet...my daughter is only 6 months. She did watch a bit of Yo Gabba Gabba at one point and that DJ Lance Rock is seriously annoying but she loved him! cute blog-and triplets-wow! what a blessing! Thanks for following-new follower here-). Maybe I live under a rock, but I've missed this show...never seen it or heard of it. But judging from the comments I should consider myself lucky! Ha ha! It's not a terrible show, really. Like I said, I like that it teaches kids how to spell, but the characters just get on your nerves sometimes. It comes on PBS. We used to watch it on Netflix, but they don't have it anymore. You can get the DVDs at the library, though. Hmm if I could spell a word it would be live in maid. Then my house would be spotless all the time. Wouldn't that be awesome? Just stopped by to follow you back. I look forward to reading more. I find the show annoying, luckily it never seems to be on when we watch tv. :D And hahahah that would be awesome, n.e.w.h.o.u.s.e. and n.e.w.c.a.r. while we're at it!! Thanks for hosting the Weekend Blog Walk! I'm following you via Feedburner now.